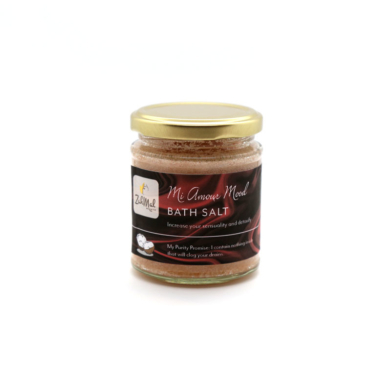 Mi Amour Mood bath salts increases your sensuality while detoxifies. It’s infused with a blend of Himalayan pink salt and essential oils to ease away the stresses of the day, coconut oil to moisturise and hydrate the skin and baking soda to defeat body odours caused by long days. Enjoy a luxurious scent of Vanilla Ice Cream|Made with pure essential oils to release a more relaxed and calm feeling. 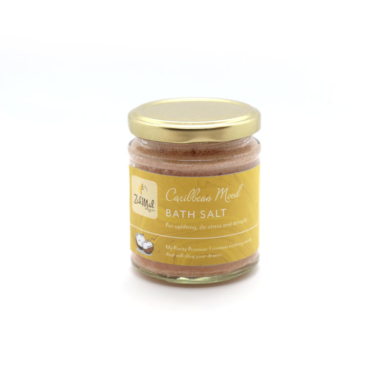 Caribbean Mood bath salts uplifts, de-stresses and detoxifies. It’s infused with a blend of Himalayan pink salt and essential oils to make you feel uplifted and ease away the stresses of the day, coconut oil to moisturise and hydrate the skin and baking soda to defeat body odours caused by long days. Enjoy a luxurious scent of rose cinnamon | Made with pure essential oils to release a sensual and upliftng feeling. 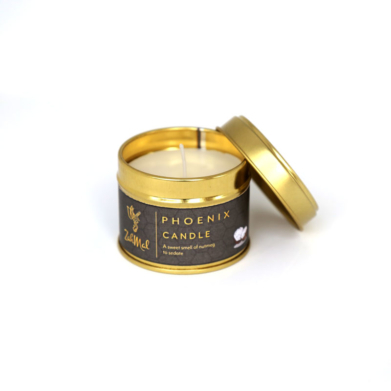 A premium, high quality blend of soy wax and essential oil candle. 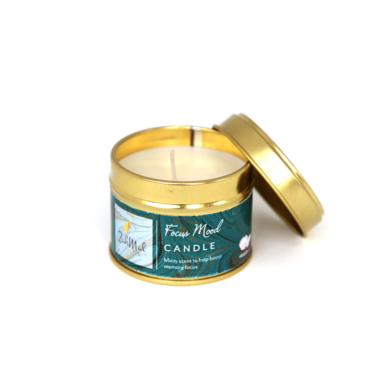 An essence of all natural nutmeg and clove essential oil blend to help sooth and relax the mind. 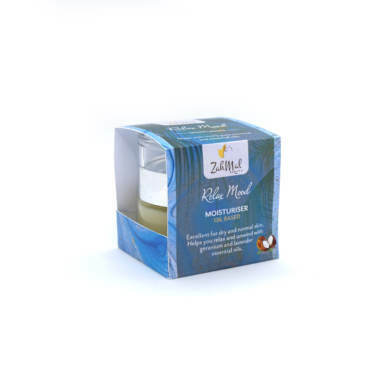 Relax Mood Massage oil has a great combination of essential oils with coconut oil. A sweet relaxing scent of vanilla ice-cream to help you relax while eliminating dry patchy skin. 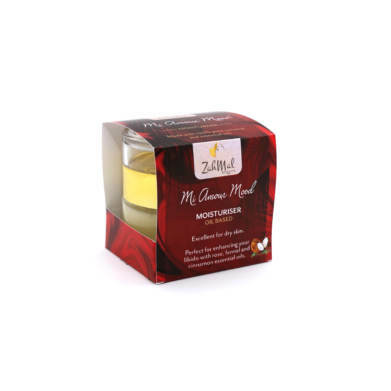 Can be used as a massage oil, daily moisturiser, bath oil and natural fragrance oil. 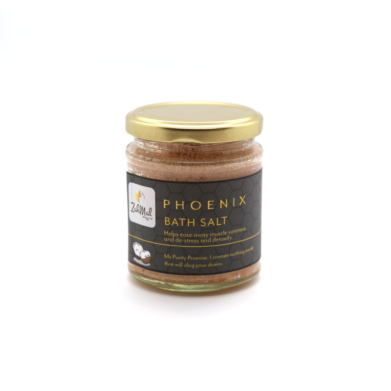 Phoenix bath salts helps ease away muscle soreness and tension, de-stresses and detoxifies. It’s infused with a blend of Himalayan pink salt and essential oils to ease away the stresses of the day, coconut oil to moisturise and hydrate the skin and baking soda to defeat body odours caused by long days.